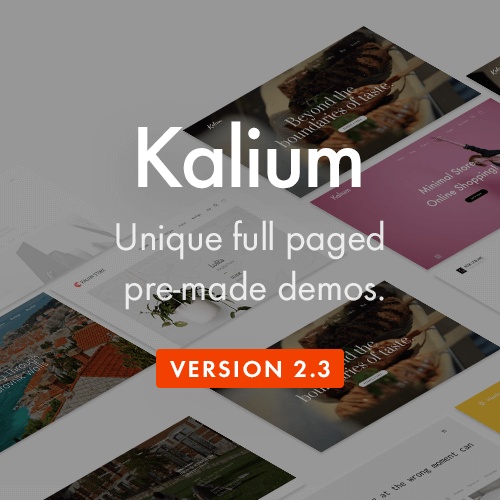 Are you looking for an elegant, powerful, and incredibly versatile WordPress Woocommerce Theme to set up a online fashion store? Spend your time for collection 15 Best Responsive Fashion Woocommerce Themes with stunning, fully customizable, Retina-ready web solution designed to take your online fashion store to the next level. WooCommerce is now the most popular eCommerce platform on the web. WooCommerce provide an eCommerce solution with a fast learning curve so you can be up and running, selling products very quickly. Clothing, shoes, digital downloads, electronics, rocket ships, jewelry, candy and a whole lot more look great on a fantastic WooCommerce theme. 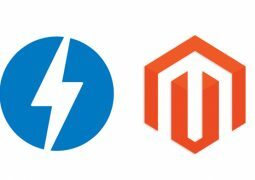 We also have to similar theme collection that are dedicated to Fashion Magento Themes and other best Woocommerce WordPress themes. You can find Best Fashion Magento theme collection here and best Woocommerce WordPress themes collection here. 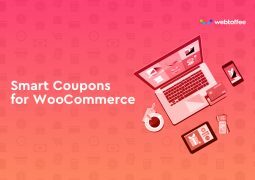 There are plenty of amazing WooCommerce themes available but the thing is that most of these themes are premium ones. 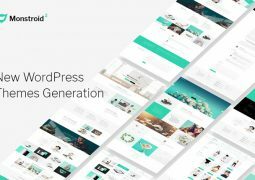 While WordPress is fully open source, there are no limitations to sell your own premium themes or plugins and optimization for WooCommerce is one of the best-selling points. 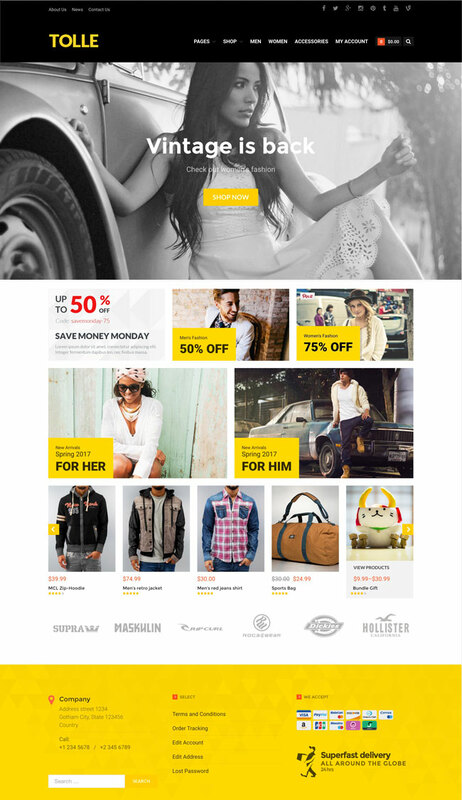 15+ Best Responsive WordPress WooCommerce Themes 2015, will give your site a really professional look suited for fashion and clothing. The Look is a Clean Profesional Responsive WooCommerce Theme for Online Fashion Store. It comes with a lot of great features that would take you months to develop. It is fully responsive, it looks stunning on all types of screens and devices. Including easy to set up for MailChimp, Contact Form 7, Instagram Feed, Lookbook, WooCommerce Email Transaction, Product Color Swatch, Product Color Swatch Gallery Images, Product Listing Color Filter, WooCommerce Newsletter Popup, Product Listing Price Filter and Product Detail WoocCommerce Cloud Zoom. Owlshop is a Woocommerce Responsive WordPress Template suitable for any kind of Fashion Shop, Gift Shop and all kinds of marketplace business that needs a feature rich and beautiful presence online.Owlshop built in with Bootstrap 3 that to make fully responsive theme that works perfect on all kind of resolutions as well for mobile, tablet, desktop having medium and large screen. Tolle is clear, easy to customize e-commerce theme built around the famous WooCommerce plugin and rock solid Layers site builder. There’s no place for confusing design options and hundreds of useless features here. It’s all about simplicity and clearance! And no professionals needed coz everyone can use Customizer’s innovative design interface to build cool pages. It doesn’t matter whether you are about to build clothing, apparel, fashion store or a mall shop. This theme fits all from large to small scale web shops..
Polaris has all the ingredients required to power your new e-commerce business all the way from it’s first sale to thousands of customers every month. As your store grows you can add easily add more product categories and display them on your sites homepage alongside the already successful ones. Everything can be done with easy to use drag & drop tools. Store page has awesome filters that make it easy for your customers to find exactly what they are looking for. Selling products from multiple vendors? Polaris has unique brands feature that allows you to display and link them to shop pages in a neat slider in every page or just on homepage. Comfort is a Responsive WooCommerce Theme suitable for fashion and other web shop. We have included multiple layouts for home page, blog page to give you best selections in customization. Online fashion store powered by WooCommerce will bring the ever increasing number of sales to your business. Grid-based show-window with all products wisely arranged, impressive top slider with hot products, featured items in large content blocks – this layout is perfectly tailored for selling your goods. The dresses online WooCommerce template is spiced up with Parallax effect, background video, audio player, and offers attractive portfolio for making the visual experience pleasant. The customers will be able to make their purchases wherever they are, using whatever handheld devices due to responsive options of the theme. Use this responsive theme to keep your online store up to date and make it look good on desktops and fourth-screen devices. The template offers you not only stylish design but also awesome functionality. It includes user-friendly interface with a full-width slider at the top and a cool gallery in the content section of the page. Originally, this template was designed for T-shirt and clothes shops, but thanks to a number of advanced options you can customize it the way you like. It is powered by Cherry Framework that allows you to make all changes straight from the admin panel. Purchase this T-Shirt shop WooCommerce theme and make your business more profitable. Brize Responsive WooCommerce Fashion Theme is suitable for fashion shop. We have included multiple layouts for home page, blog page to give you best selections in customization. With many great features like ajax shopping cart, wishlist, compare, zoom and fancybox to bring into a modern look of website. Milano Responsive WooCommerce Theme is suitable for fashion and other web shop. We have included multiple layouts for home page, blog page to give you best selections in customization. 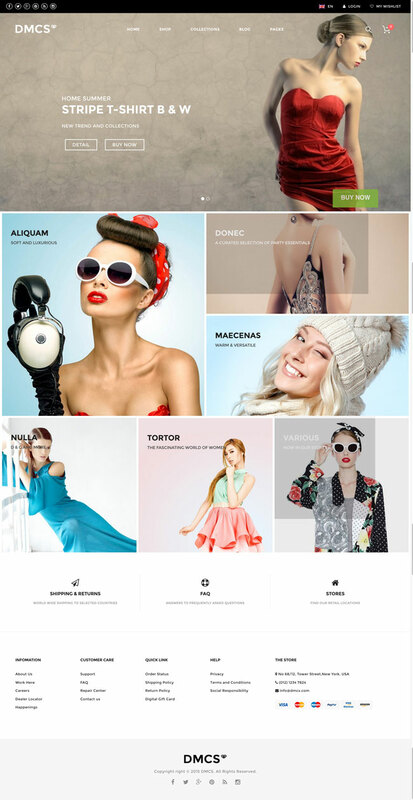 NewFashion is a modern WordPress Theme for your fashion store with a clean design style and latest technologies, this theme will be a perfect choice for any online fashion stores, handbags stores, men&women stores, cosmetics shops, luxury jewerry, accessories stores…. Storsey is a beautiful, minimalist WooCommerce theme for store owners. With easy to use theme options and fantastic 5 star support from CommerceGurus, you’ll get your site up and running in no time. Soffia is an Responsive Multi-Purpose WordPress Theme that is extremely customizable, easy to use and fully responsive. Suitable for every type of business, portfolio, blog and ecommerce sites. Great as a starting point for your custom projects. 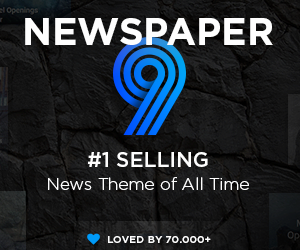 Soffia includes 9 homepage layouts and skins and it has huge variation to be suitable for any purpose. Great Store Responsive WordPress Theme eCommerce is stylish responsive and easy to use WordPress theme. 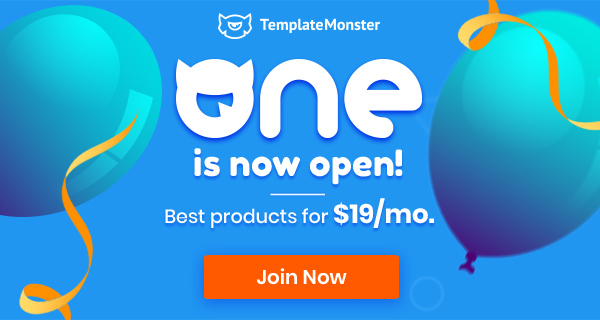 With GREAT STORE, you have 09 Home Pages from its set of modern, beautiful and clean versions, theme comes with plenty of features. It integrated with WooCommerce is an enchanting and easy-to-use Shop WordPress theme that allows you making it perfect for your online shops. 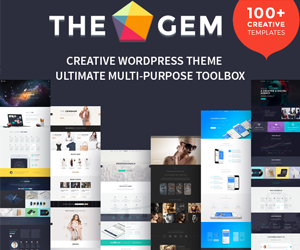 theShop is a elegant, powerful, and incredibly versatile WordPress theme. It is a stunning, fully customizable, Retina-ready web solution designed to take your fashion online store, blog, or portfolio to the next level..